Cork Harlequins was founded in 1925, by a group of women employed by Dowdall and O’Mahony, a dairy shop on St Patrick’s Street in Cork, solely as a hockey club. The women had entered a tournament at Church Road in Blackrock and when they took to the pitch, the Captain was asked by the organiser what name should be put on the fixture list. Legend has it, she picked up the ball at her feet, saw it was made by Harlequins of London and the rest they say is history ! The club added a cricket section in 1967 and in September 1970 the Lord Mayor of Cork opened the new club pavilion which today houses the club bar. With two functioning hockey pitches, one of the best cricket facilities in Munster, Cork Harlequins is entering a growth cycle with thriving youth sections particularly in the hockey section. Currently the club has 6 players from our Women’s 1sts team who have been selected for the training panel for the Hockey World Cup in London in July so it is very exciting times for the club and it’s members. The women’s 1sts team play in the Irish Hockey League and are the only Munster team playing in this division. Cork Harlequins Club plays a major role in many people’s lives. To help our great club continue for generations to come we need you to come on board and become part of the Cork Harlequins’ community. The cost is €1000 for year 1 and €500 each year after that. This package includes creation of your pitchside hoarding, your company logo and website link on our website homepage, weekly online newsletter and ad on our weekly home online match programmes. At a cost of €400 your business logo will feature on your chosen team jersey, logo and website link on our website homepage and weekly online newsletter. With a history of producing great international goalkeepers such as David Harte (World Goalkeeper of the Year 2016 & 2017), Emma Buckley (current international), Ivan Bateman, Wesley Bateman and Sharon Hutchinson (to name a few !) Cork Harlequins would like to keep this tradition going with the help of €500. 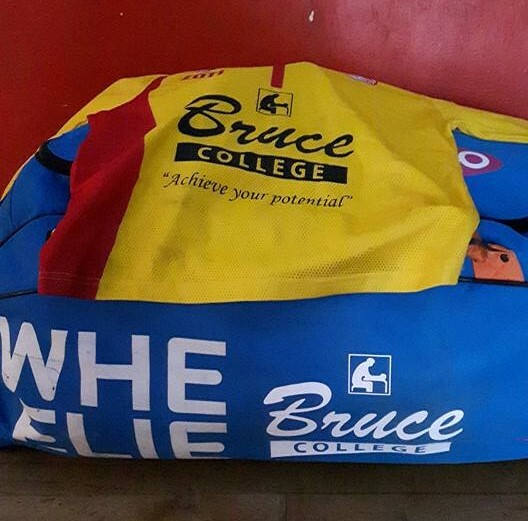 This will help to purchase a goalie kit with your business logo on the goalie smock and goalie bag. This package also includes your company logo and website link on our website homepage and weekly online newsletter and full page ad on our weekly home match programmes. We also offer weekly home match programme advertising reaching our online community (all we need is your ad in A4 pdf format) at a cost of €25/week. For €100 sponsor one of our IHL women’s home games. This will entitle the sponsor to advertise at Harlequins Park on match day and also advertising in our match day programme. Inclusion in blitz reports and photos on the club website/social media. Last but not least our facilities are available for 5 aside soccer at competitive rates. Ring Sharon at 0871953447 for bookings. We have a very active online community through Facebook and Twitter and we at Cork Harlequins would like to develop stronger links with the local business community. 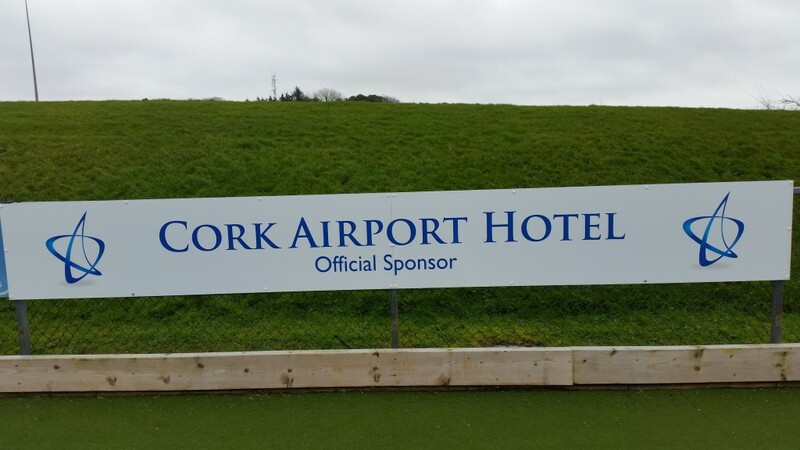 For all partnership details or if you have your own package proposal contact Sharon and we can discuss further at 087 1953447 or email at facilities@corkharlequins.com.